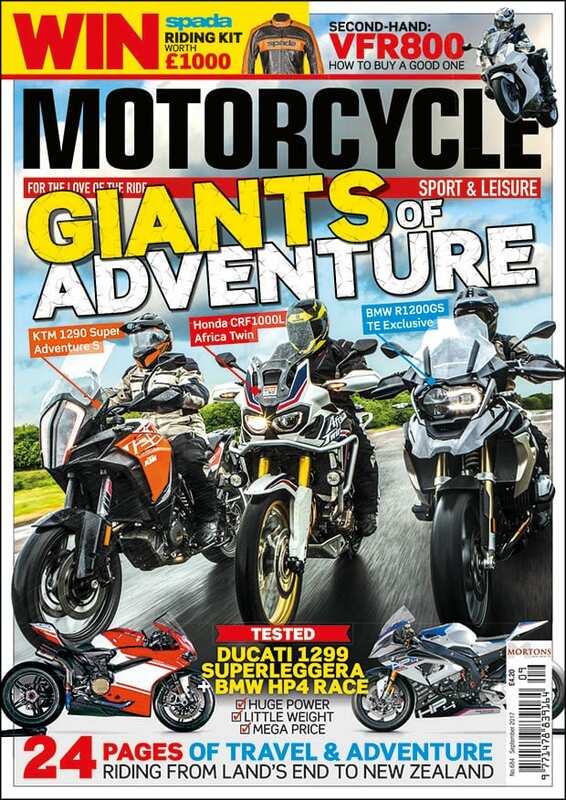 MSL June 2018 out now! 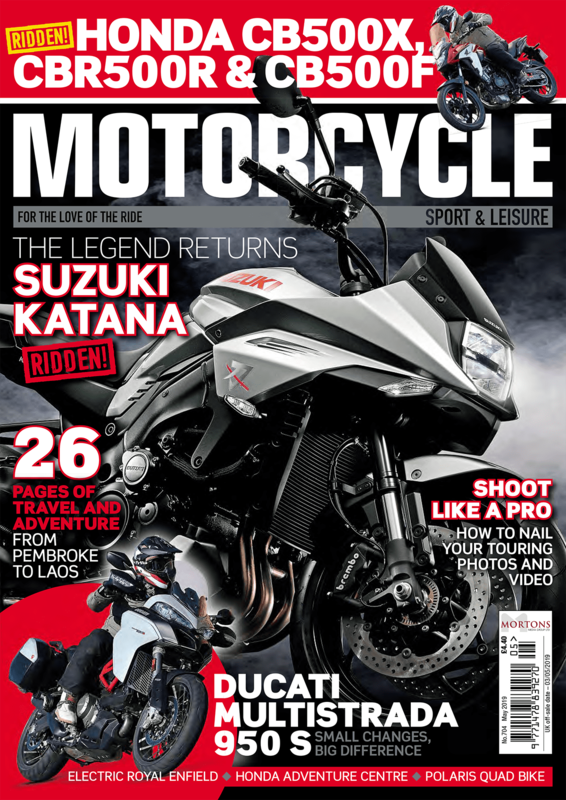 The latest issue of Motorcycle Sport & Leisure is out now. Get yours at any discerning newsagent or subscribe to get yours delivered every month. 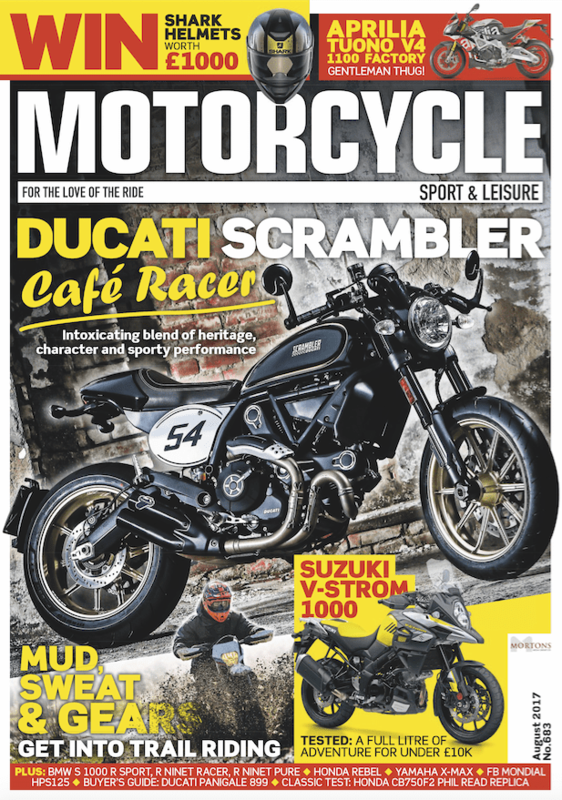 MSL May 2018 out now! 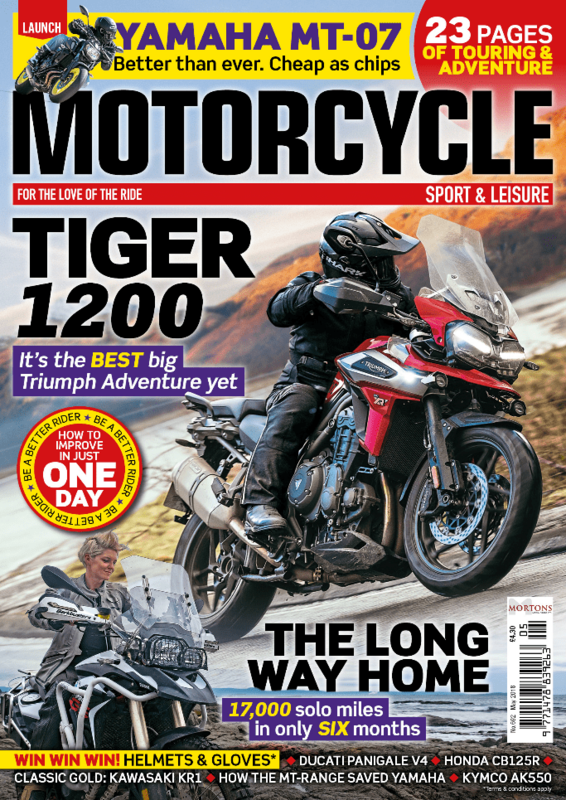 MSL April 2018 out now! 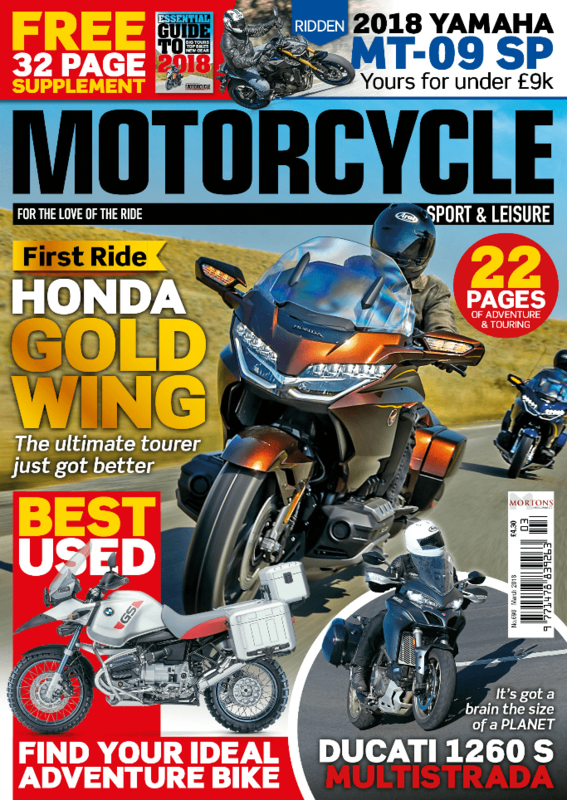 MSL March 2018 out now! 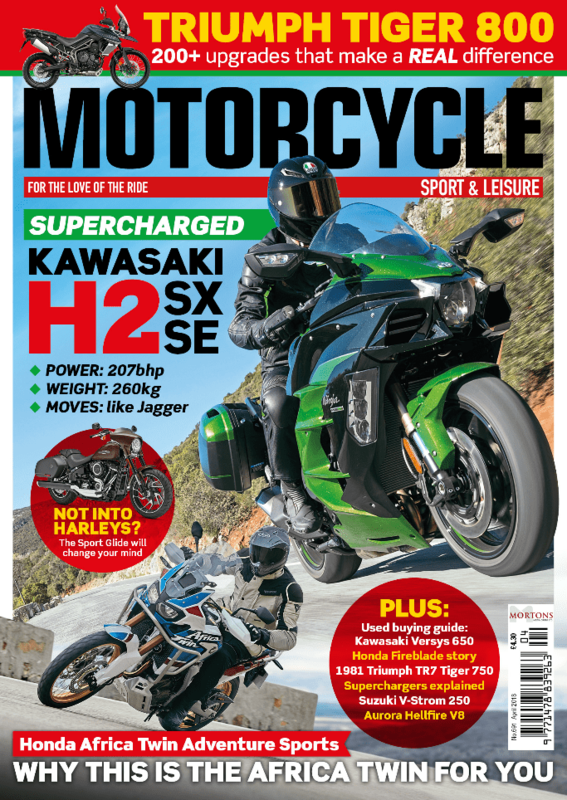 MSL February 2018 out now! 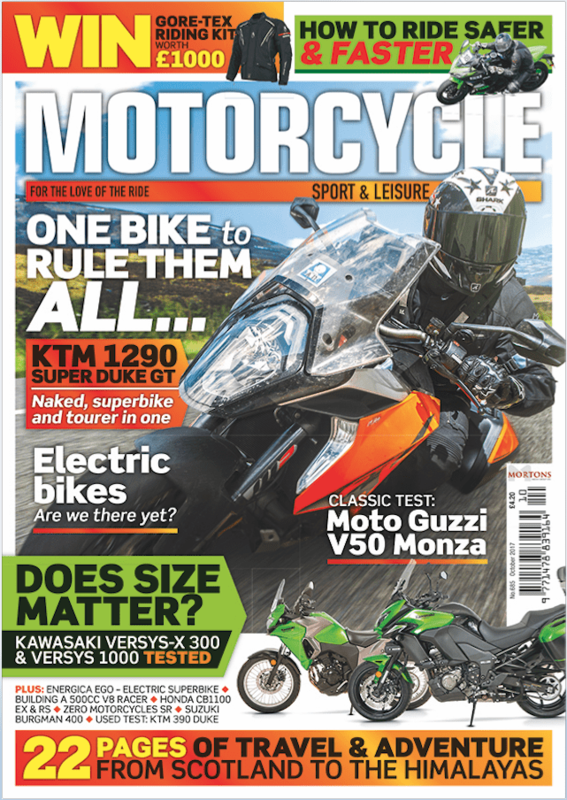 MSL January 2018 out now! 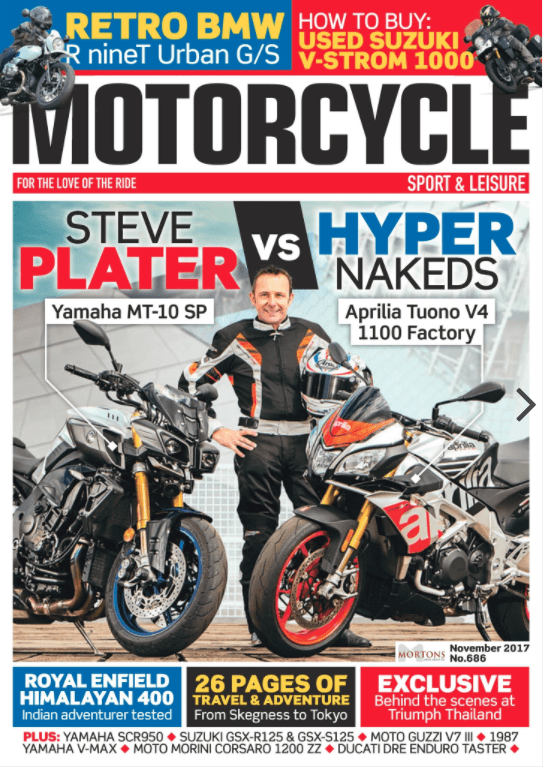 MSL November 2017 out now! 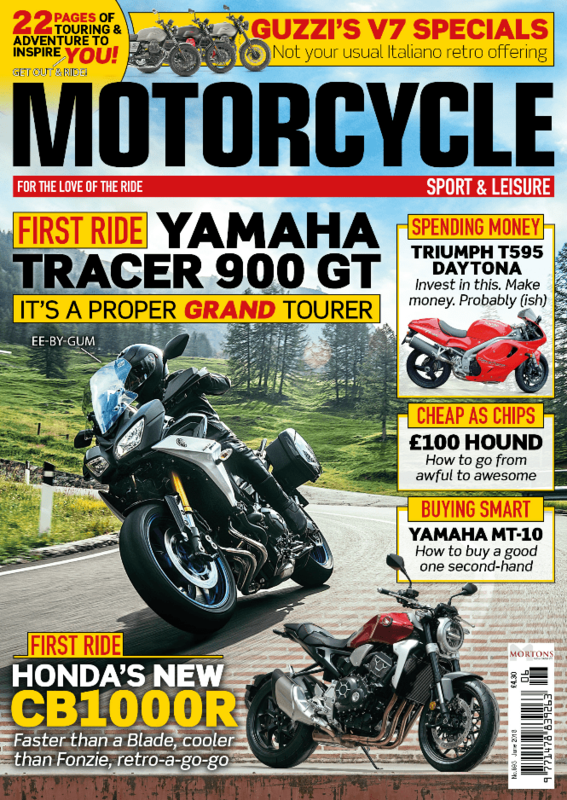 MSL September 2017 issue out now! MSL August 2017 issue – out now!